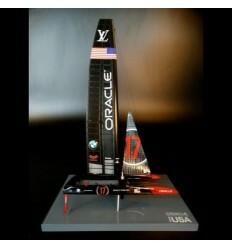 Discover this new version half hull of the 65ft Volvo Ocean Race. 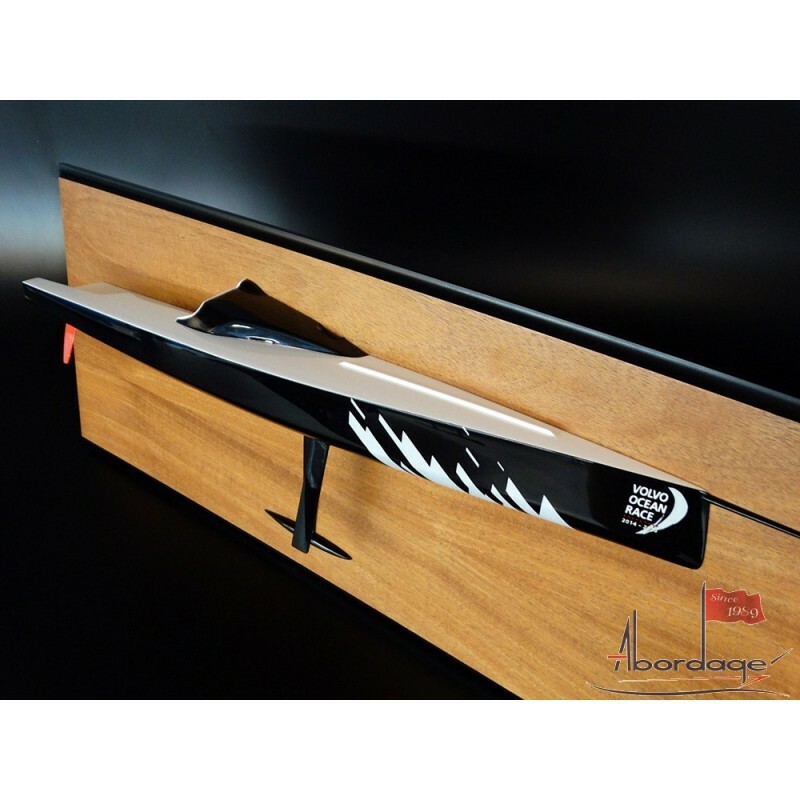 The new one-design boat by Farr Yacht Design contested the 2014-15 edition of the Volvo Ocean Race. 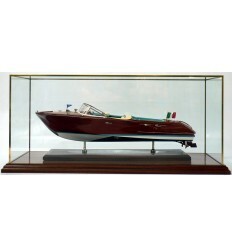 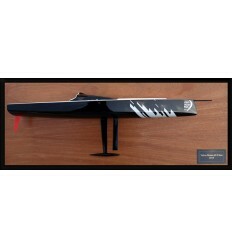 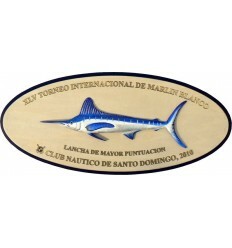 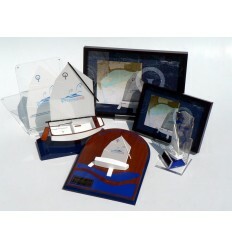 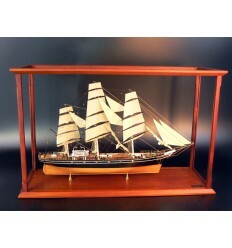 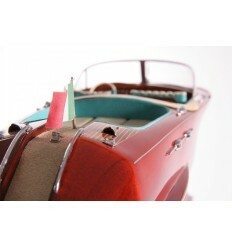 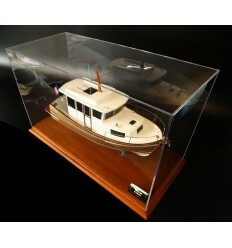 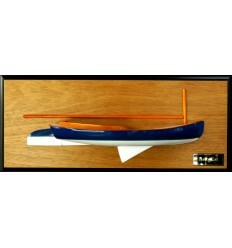 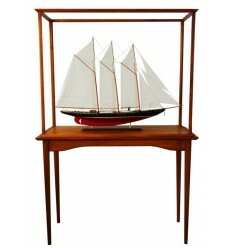 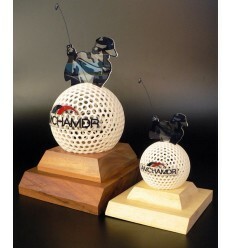 Made of resin, you could find it in Farr Yacht Design office.